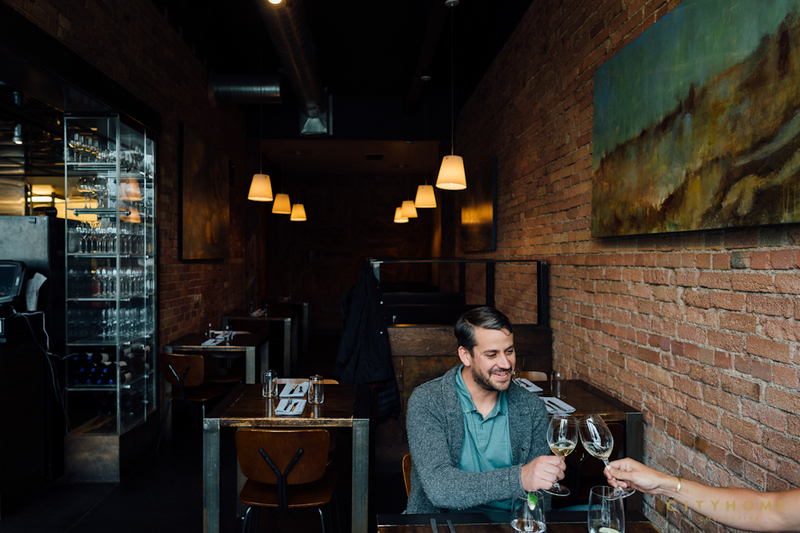 If you were to ask anyone who knows Salt Lake--whether they be a one-time visitor or a lifelong local--where to dine in SLC, chances are Pago would be on their list of recommendations. It's definitely one of our COLLECTIVE go-tos when friends, family, or clients ask us for options, and with good reason. 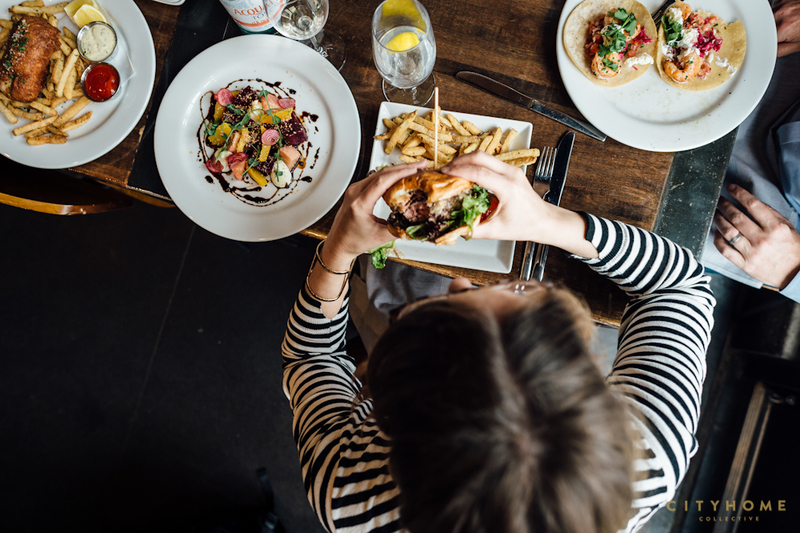 Pago is farm to table, the menu is always fresh, new, and seasonal, and the atmosphere is apropos for a fancy dinner date and a quick and casual bite. 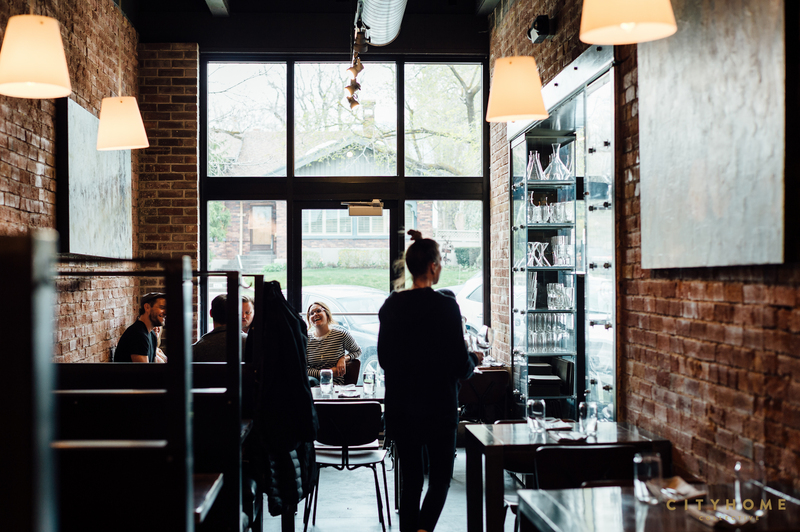 This SLC eatery has stood the test of time, and for this, we can thank the vision of owner Scott Evans. Scott is a Salt Lake native. He has mountain roots, to be sure, and his snowboarding aspirations as a young adult paired perfectly with restaurant work. This lifestyle, matched with his having traveled and tasted the foods of the world, helped shaped the young restauranteur. 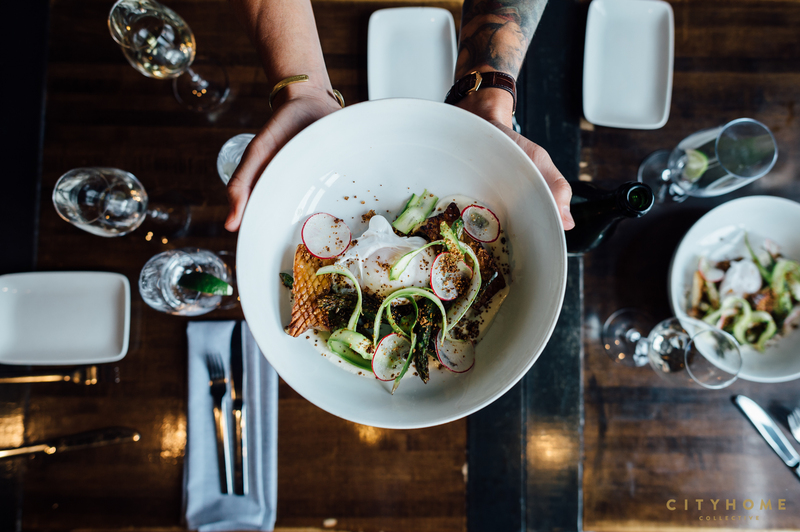 Timing is everything, and Scott had his resaurant "coming of age" while working at vegan eatery Sage's Cafe during the forefront of the organic foods movement. Delicious vegan options weren't yet abundant in SLC, and they were doing something different and against-the-grain, so there was an underground, punk element to the scene. It was here that Scott learned the importance of quality, sustainable food, and where it comes from. 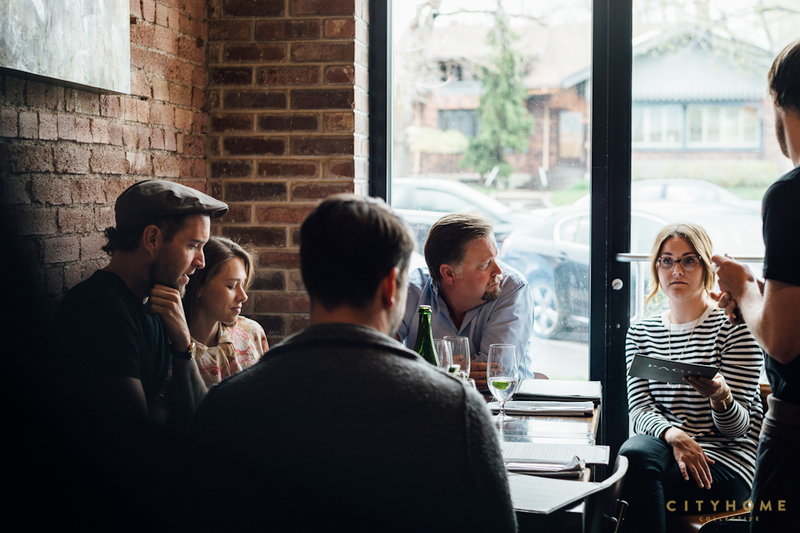 Sure, some people didn’t get it at first, but Scott had pioneered a food movement in slc. 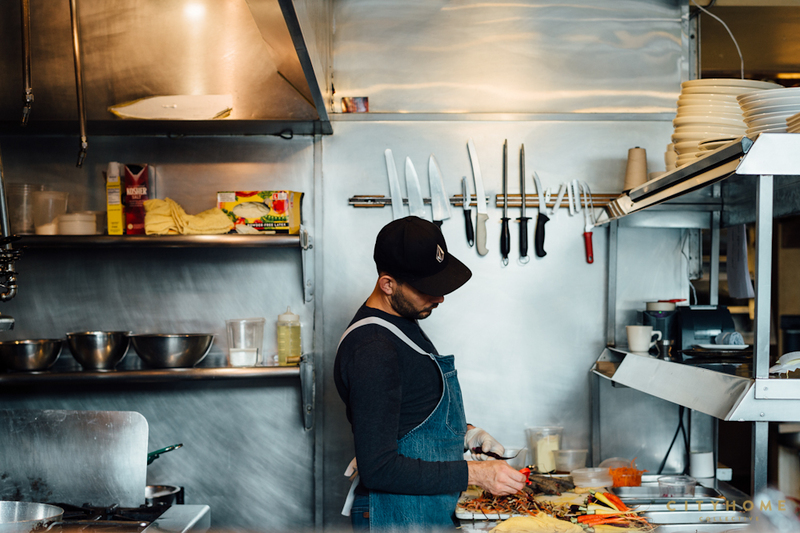 It's rare for someone from a "front of house" background--that is, someone who's never worked as a chef--to open a restaurant, so when Scott decided to open his first restaurant almost a decade ago, he was a bit of an anomaly. 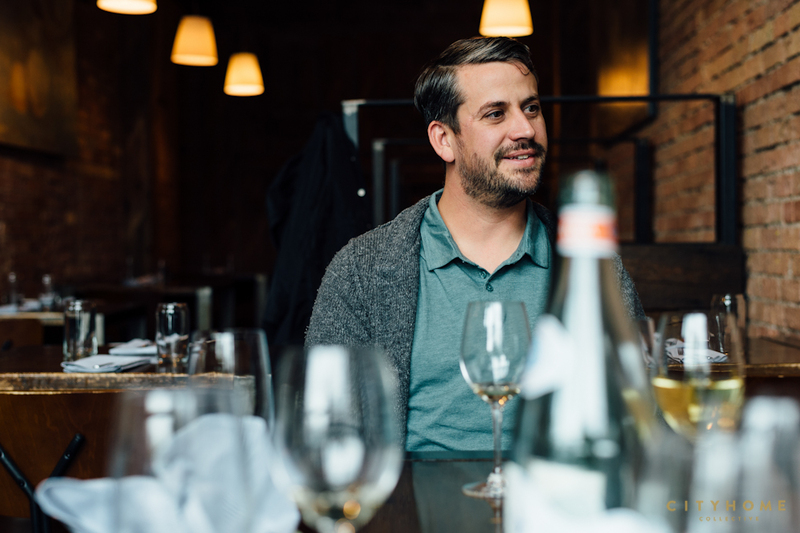 He was setting out the push the limits of the SLC dining scene beyond anything it knew, and folks doubted that this young buck had it in him. 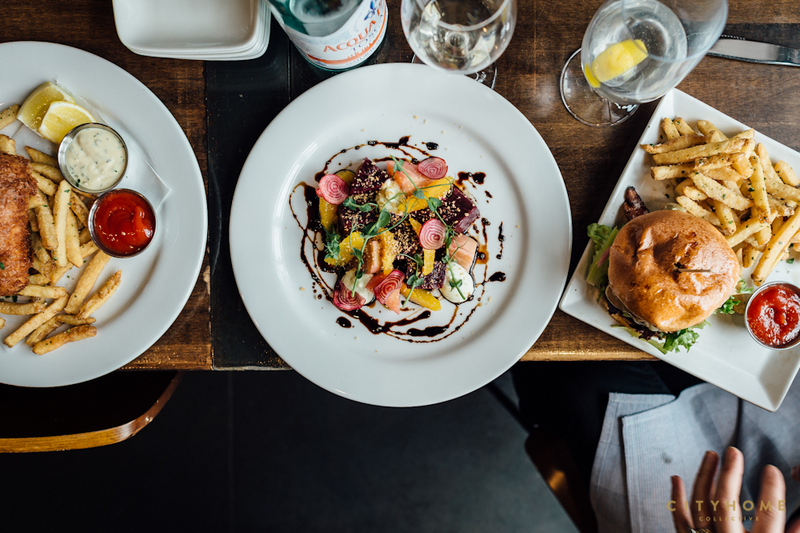 Scott knew that he wanted to create a menu with the freshest locally-sourced, organic ingredients, but he didn't want it to feel unapproachable. He knew he wanted high-end foods and wines, but he didn't want it to be stuffy. He made sure the wine list was going to push boundaries and fire up the wine community (as he still does). Scott wanted to bridge the gap between fine and casual dining. It was unheard of at the time, and he went for it. When Pago's now-home in 9th & 9th came up for grabs, Scott knew it was the one. He had over 200 eager applicants for server positions, so he got his pick of the cream of the crop. 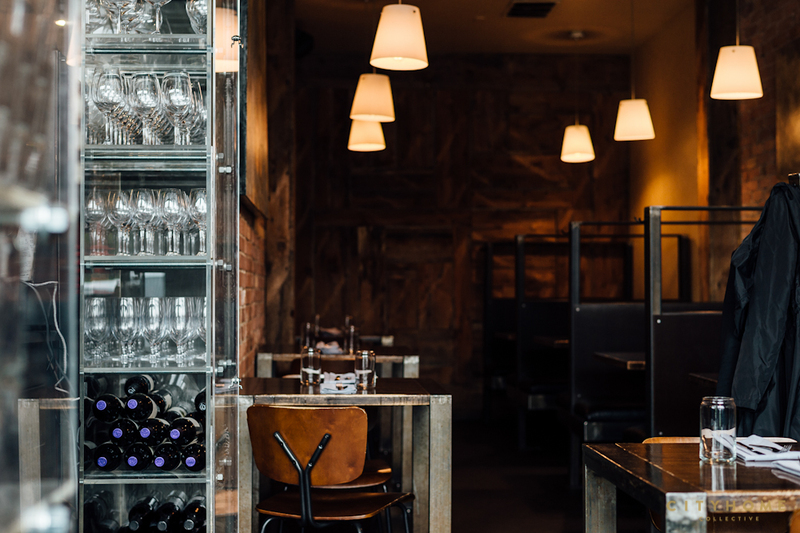 From the beginning, everything from the food and wine to the restaurant build-out was sustainably minded. 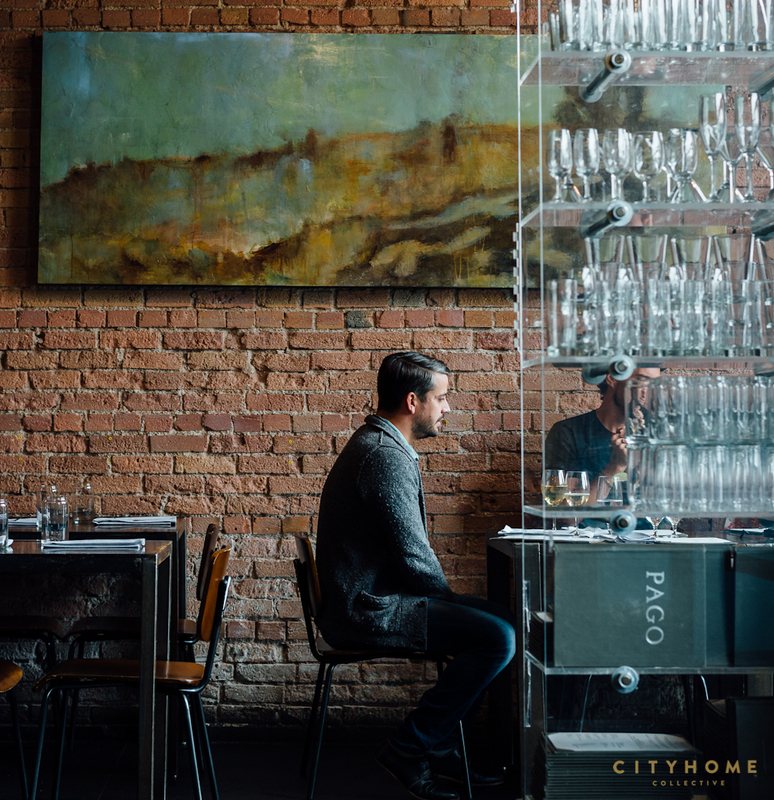 When Scott opened Pago's doors, he brought the "foodie" movement to Salt Lake. And we were ready. 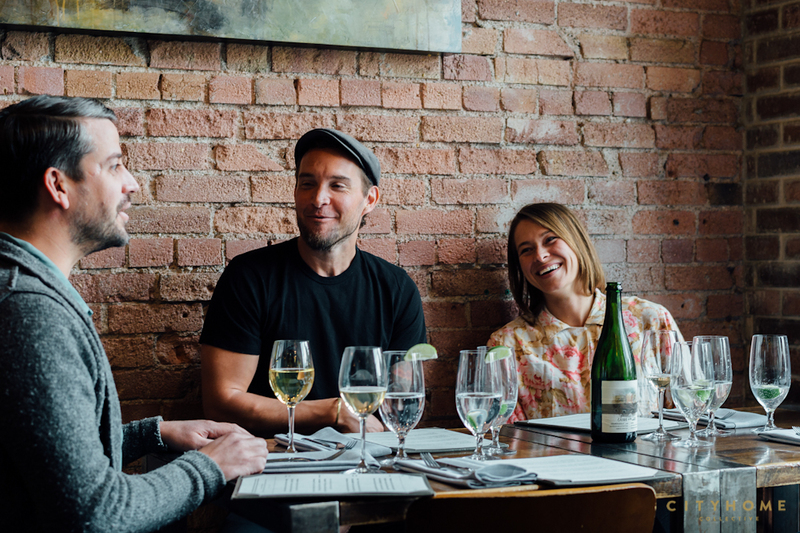 He filled a big gap in the SLC food scene that no one knew existed, and, in doing so, he created a niche in SLC. the name Pago is derived from the Castilian Spanish word for a single vineyard. Spain created the Vino de Pago designation (VP) for exceptional Spanish wine that was grown outside historic growing regions, utilizing grapes from a specific estate. 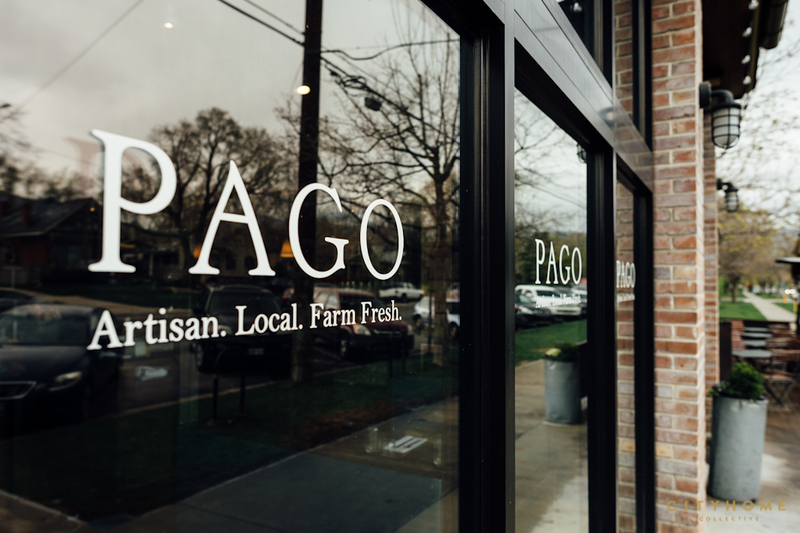 And the philosophy of Pago the restaurant is much the same: to create high quality, distinguishable dining experiences, outside of what you might be used to, utilizing our finest local goods (produce, products, and talented individuals). 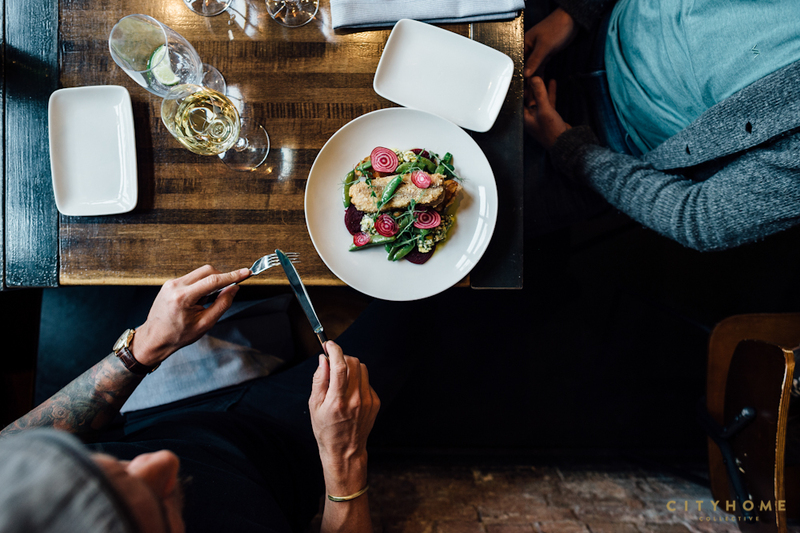 Better still, with plans to expand the kitchen, restructure the dining room, and bring interactive seating to the space, we're thrilled to see how Pago bridges the gab between chef and patron, kitchen and customer. Well, Scott: we think you nailed it. And, although you may hate this story, because you never wanted this to be about "you", we'd like to extend our thanks for expanding our minds, palates, and love for SLC.